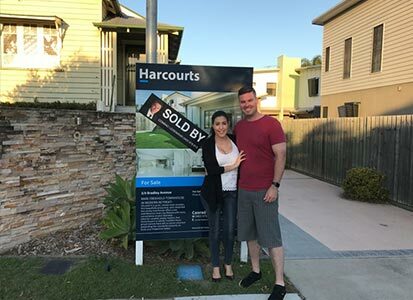 A dam and Belinda were Melbourne based investors who wanted to add an investment property in Brisbane to their portfolio. They were after a neat house with a practical layout, 3 bedrooms, 1 bathroom and a garage that was close to local amenities and public transport and had a maximum purchase price of $600,000. 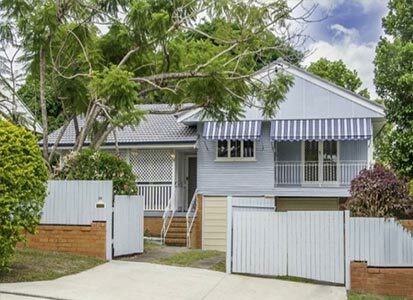 Through our searching, we were able to find a renovated post-war house in Geebung that was $10,000 under budget and ready to rent. It was in good condition with a functional layout, had a modern kitchen and bathroom, 3 bedrooms plus a study nook and open planned living. Located on a quiet street on a 607m2 block the house was also close to local shops, schools, parks and public transport.